For just over a year now, Scott has been fighting an epic battle against a rare form of stomach cancer (Pseudomyxoma Peritonei). He’s been fighting with the courage, strength, and grit that I could only hope to summon up if I were faced with a similar opponent. And during this most trying of times, he has been sharing this whole “experience” with all of us. He’s showing all – the dark moments, the light moments, the dirty moments. I know that when I read his posts, I can go through a whole range of emotions. The Runner – Scott is one hell of a runner. He has a marathon PR of 2:25 and was chasing an Olympic Trials qualifying time when the big C snuck up behind him, tapped him on the shoulder and said “sorry buddy – not right now”. For my fellow athletes reading this, you know how devastating it is to see that goal suddenly slip so far out of your grasp. But this wasn’t just a setback, this was life-changing. This was stepping, or shall I say sprinting, into the unknown. And when you suddenly lose what was so near and dear to you, it’s crushing in and of itself. Not to mention what he had to face head-on. Over this past year Scott has been struggling with an on-again off-again running regimen. The treatments have rendered him unable to walk, let alone run, for much of this time. Everything being pumped into his body during his treatments isn’t enough to extinguish the fire he has inside of him. Scott continues to run when he can, satisfying that itch many of us have. He hopes to maintain whatever fitness and form he can so that he can get back to racing. And I can’t wait to toe the line with him someday! The Father – When you picture what Scott is going through you can’t help but imagine what impact this has on his 7-year-old son. Any fear or apprehension that Scott has had during this past year has been for August. A parent wants to give everything they can to their children, and I can’t even begin to imagine the struggle that comes when you are faced with the realization that this time may be cut short. I have yet to meet him, but I can tell from the stories and pictures I’ve seen that the apple hasn’t fallen far from the tree. August is full of energy, jubilance, and an absolute lust for life. 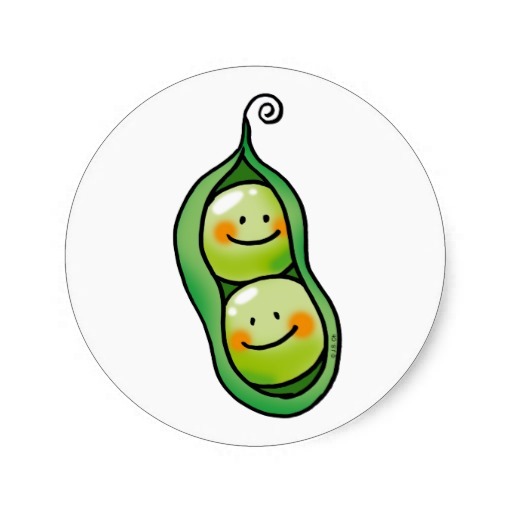 They are like 2 peas in a pod! The Giver – Scott has a lot on his plate – physical struggle, mental struggle, and financial struggle. You would think he would just put his head down and focus on himself. But no, Scott’s biggest concern is lifting up the support crew that surrounds him. I can tell you how during the holidays Scott requested that no one buy gifts for him, but instead donate to a deserving charity. 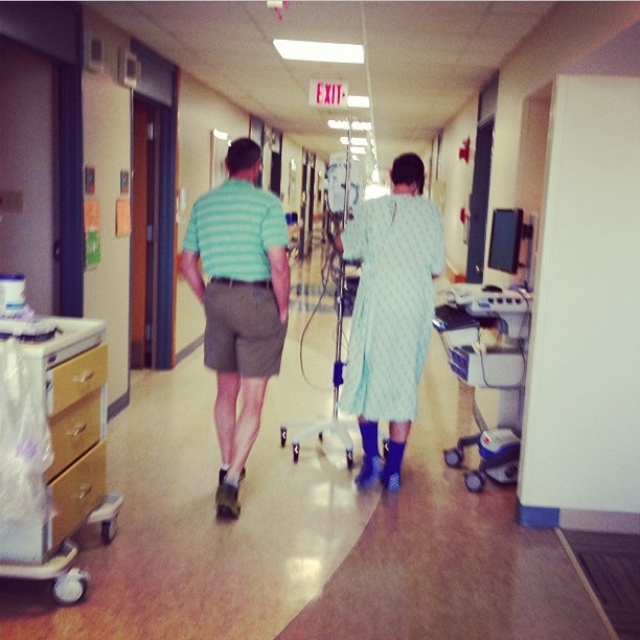 There are plenty of stories that show his selflessness, but the one that sticks out the most is what he did for the nurses who administer his infusions. Let’s get down to it. Scott first underwent a HIPEC surgery in April 2013, soon after his diagnosis. The severity of this surgery left him basically incapacitated for months. The time has come to go another round with the knife. Although on one hand this is exciting, as great progress can be made in eliminating the cancer growths inside of him, this means another long, grueling, recovery period. The More Fire Run is a donation-only event being hosted in 2 cities – Indianapolis, IN – where Scott resides, and Syracuse, NY – where his biggest fan club, the Strong Hearts Run Club, was born. If you are close to either of these areas and want to join a community of support, solidarity, and positivity – I invite you to donate to his surgery fund and join us on August 10th to run or walk for Scott Spitz. Heck you can skateboard, ride a bike, jump-rope – let’s just move forward together as Scott moves forward in his fight. Scott is on the front lines – let’s show him the army he has standing beside him, helping him to forge ahead. If you don’t live close to either of these areas, join us virtually. Any little bit helps, and you can post your activity on either of the Facebook pages (click on the city links above) to show Scott you are fighting right alongside him. It will mean a lot to Scott, his family, his loved ones, and his friends. And since he has SO many of them, you’ll be making many people happy! 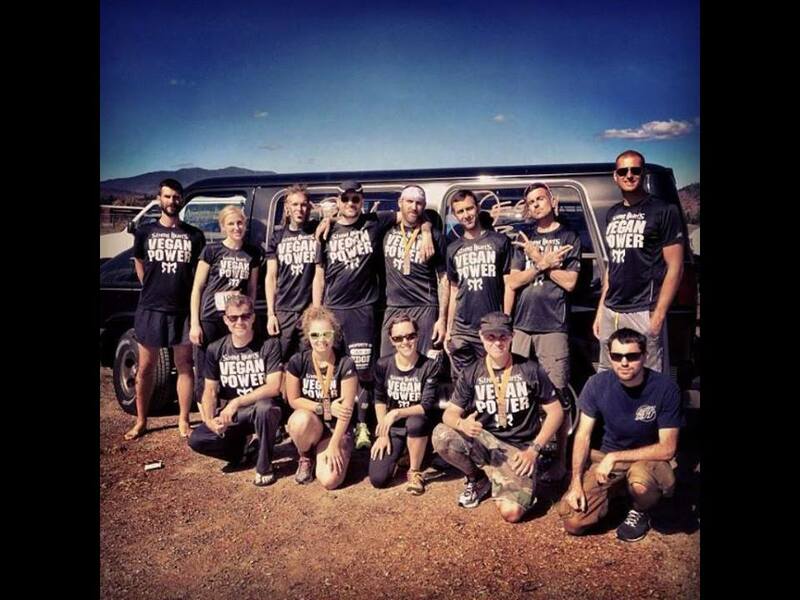 As you may or may not know, I competed in my first 50k last October. It left me hungry for another shot. 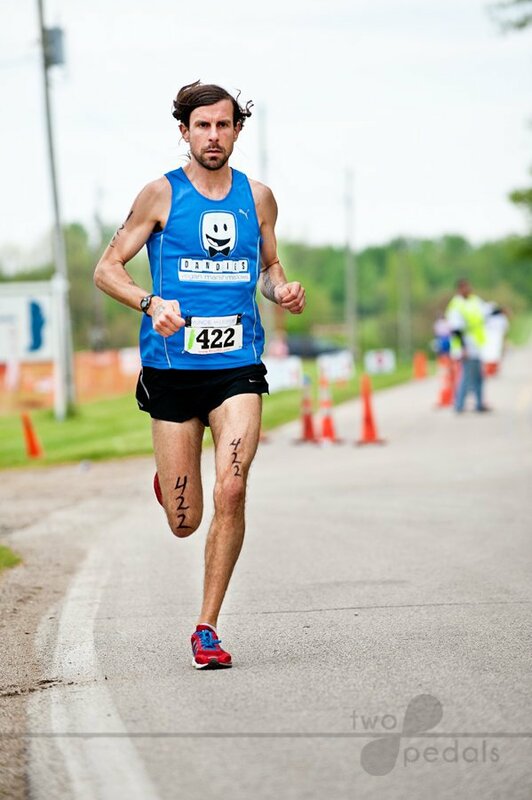 Not only will I return to that race this year, but I will also be competing at the Vegan Power 50k on June 14th. This race has an appeal to me for obvious reasons, so I decided to make it an event to celebrate the very thing that brought Scott and I together as friends. I met Scott in September of last year as a fellow teammate on the Strong Hearts Vegan Power Ragnar Team. I want to repay Scott for the motivation he’s given me and countless others time and time again. To keep pushing and keep running. Day after day after day. 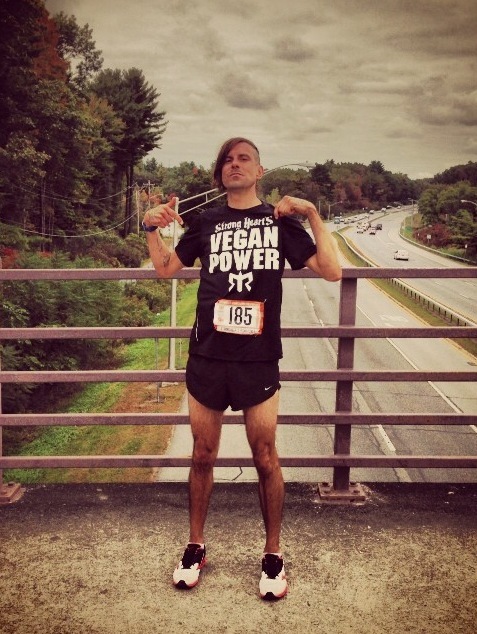 I will be launching a fundraising site for the Vegan Power 50k to raise funds for my fellow Vegan Power teammate. I will get the site up soon and don’t worry, you’ll see it! Just as I’ve raised funds for various cancer charities in the past, I will do so again. This time the benefits of this fundraiser will be more personal to me, as I know the direct recipient. I understand that at this time of year we are all receiving requests to donate as our friends and families participate in events for many worthy charities. It would mean a great deal to me if you support me as I run for Scott in June! I appreciate anything you can do for a wonderful father, friend, fellow runner, and all-around amazing human being! This entry was posted in Strong Hearts Run Club and tagged Legs and Lungs, More Fire, Upness by lljkline. Bookmark the permalink. hi laura! I just read this because Scott is doing some graphic design stuff for us & I was looking for his business website. So beautiful. Wow. What a great, supportive world you guys have.